I feel like I've been MIA lately but there has been so much going on! First of all let me fill ya'll in on our semi-crazy closing process. (But yes, as the title of this post states- it's ours!!) So of course originally we were supposed to close on the 7th of March and that got pushed back a week due to the title company finding MORE land in the deed. Since it was 4 more acres found and not less land found we were ok with that to say the least. 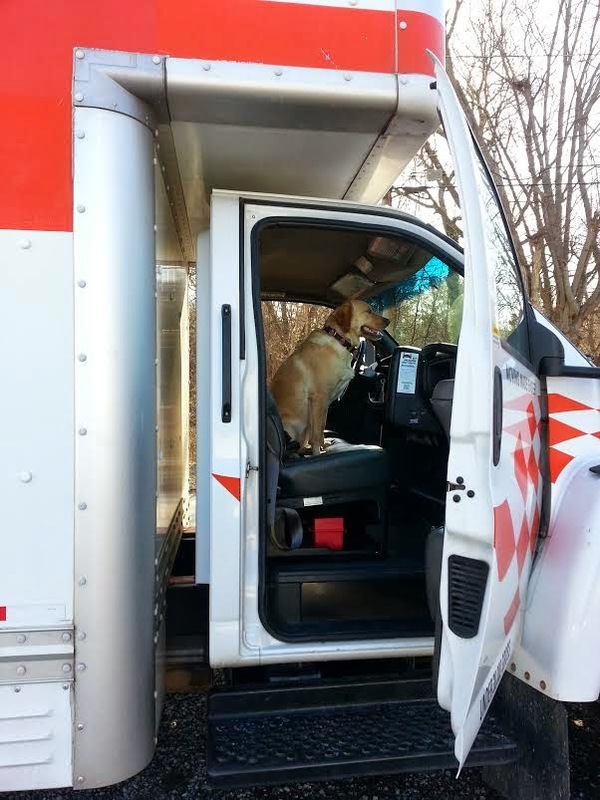 So this past Friday rolls around, we had loaded up the 50 foot UHaul with my father-in-law, said goodbye to our completely empty and cleaned out home and drove to the new place. After dropping the UHaul off, Seth and I went to the attorney's office for official closing paperwork! We signed all of our paperwork, met with the bank, signed their paperwork and shook hands.....so uh, where are the keys?? Attorney: "The title company was supposed to overnight the final deed to be recorded in the Clerk's Office and it hasn't arrived yet so we don't have the keys for you"
Us: "Um, you're kidding right? Is there tracking available on the shipment? We are technically homeless and have a UHaul with our life in it that needs to be unloaded and returned..."
We even called the real estate agent and explained the situation and asked if we could just keys to the outbuildings (there's 3) so we could unload and he said he would drop the keys off at the office where we were but we couldn't have them yet.... OH and also, if the shipment didn't arrive and get recorded by 4pm that day, we were screwed until Monday. We were told to "cross our fingers it got there in time" Needless to say we were pretty bummed. In our eyes the house was ours! They didn't need us present or even need a signature on the final deed so I was thinking ummm aren't we done? We are personally friends with the attorneys and legal assistants and know that it was the fault of the Title company representing the sellers and not them- I probably shouldn't admit this but we went straight to the local hardware store, got metal cutters, cut off the padlock to the largest outbuilding, unloaded our life and went back to town to wait. The deed arrived at 4:07 folks, 7 minutes after the Clerk's office closed and refused to answer phones. We were now forced to stay with my parents because our renters were moving in the next morning at 9am! 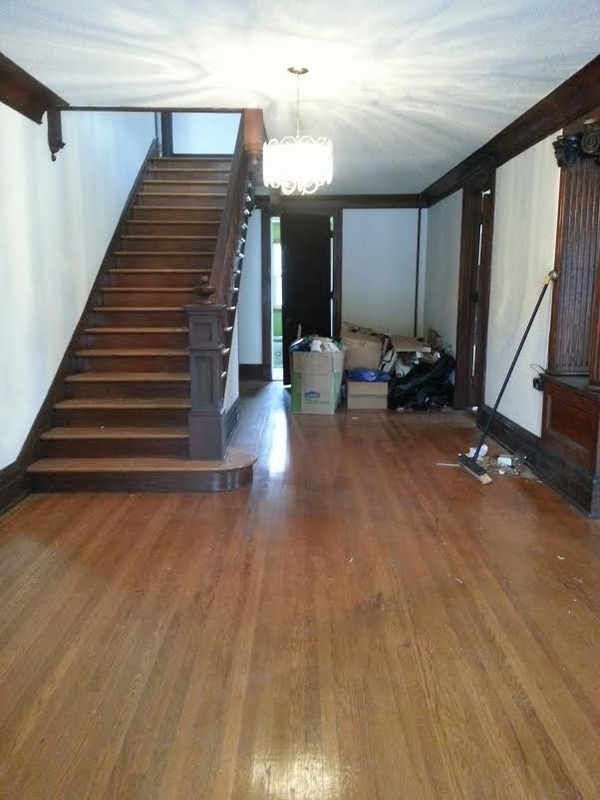 Just so ya'll know, this will probably predominately be a DIY/HOUSE RENO blog so be prepared and I hope you still follow along on our journey to restore this old beauty! Want a preview?? OK! 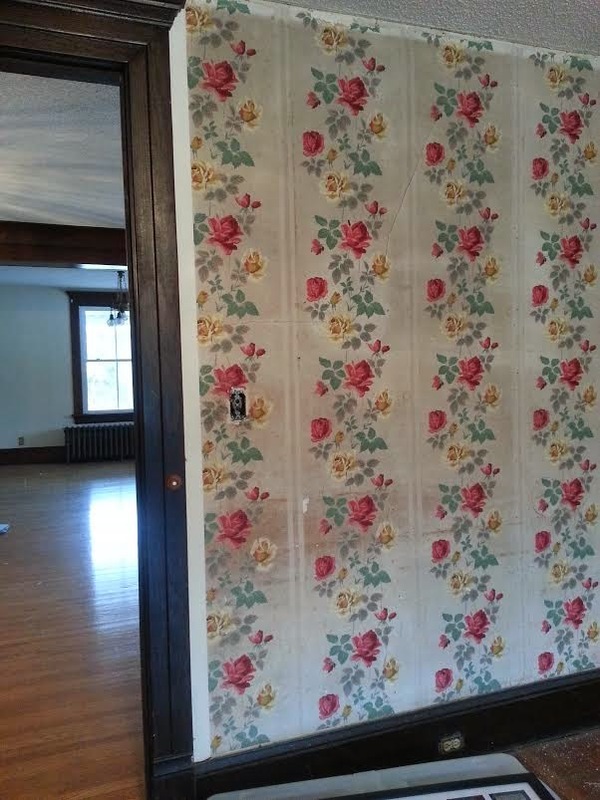 Lastly, check out this sweet wallpaper we found when we took down the master paneling haha yikes! YAY! Congrats! So excited for you! Congrats!! I'm obsessed with your house so I can't wait to see what you guys do with it! YAYY! Such a beautiful house! Can't wait to see what all yall do to it!! Bummer about the key situation but hooray for closing. Can't wait to see your journey on the blog. Hooray! You've waited so long and I bet you can't wait to get your hands on that wallpaper! Yum! This is so incredibly exciting!! And 4 MORE acres?! It's too good to be true! 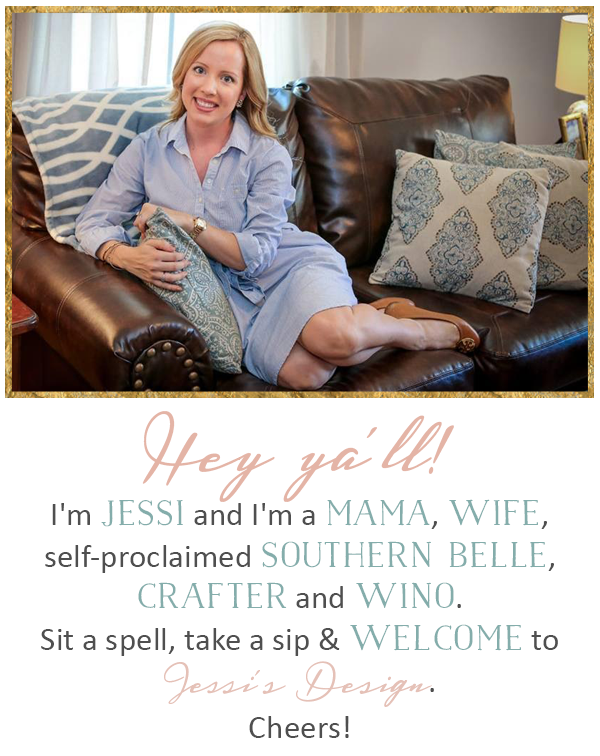 So excited to follow along and draw inspiration from your home! YAY! YAY! YAY! Soooooo exciting! CONGRATULATIONS! Finally!! So happy for you guys. Just dying over that front door! Wow, that must have been so stressful...but exciting as well. 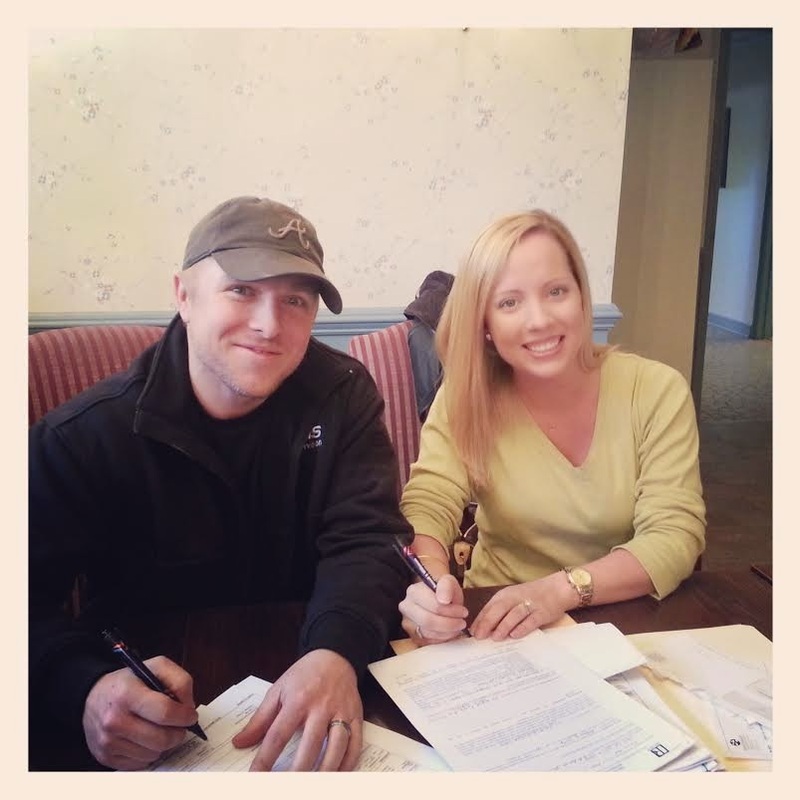 Congrats & enjoy the new home! YAY, I'm so excited & happy you finally got the keys! Yay! This is so very exciting! Well it's too bad about the keys but if that's the biggest thing that goes wrong, you still made out ok; and thank goodness your mom was able to take in a couple of homeless folks for a few days ;) I'm just so over the moon excited for ya'll and I'm really looking forward to hearing more about your restoration and of course seeing the pictures!! Congratulations on your NEW HOUSE!!! We are so excited to watch y'all restore this house! Congratulations!! Congratulations! Can't wait to see y'all's progress!!! Ok loving the overall point of this post - ITS YOURS! Not loving how you got there, but you got there. Loving the retro wallpaper. =) That will be fun to take down. Good luck on your reno. We have listed our house and are looking but I couldn't handle a reno!! CONGRATS girl!!! The house is gorgeous - looking forward to seeing all your projects!! Oh my gosssssh! What a story! I'm glad it all worked out! I'm sure you were beyond stressed at the time! Emma looks so cute in the Uhal! :) Again, congrats! So happy for yall! Looking forward to all the updates and house progress!! What a beautiful home!